Casco Products Corporation was founded in 1921 and is headquartered in Frankfurt, Germany. In September 2014, Casco Products was acquired by Amphenol Corporation. As a multi-billion-dollar Fortune 500 company, Amphenol is one of the largest manufacturers of interconnect products in the world. Founded in 1932, Amphenol designs, manufactures and markets electrical, electronic and fiber optic connectors, interconnect systems, antennas, sensors and sensor-based products and coaxial and high-speed specialty cable. The primary end markets for the Company’s products are communications and information processing markets, including cable television, cellular telephone and data communication and information processing systems; aerospace and military electronics; and automotive, rail and other transportation and industrial applications. As part of Amphenol’s Sensor Technology Group, Casco is a leading global manufacturer of highly engineered data connectivity, power interconnect and sensor products for the global automotive market. With global sales to almost all OEMs & Tiers and more than more than 1,200 employees worldwide, Casco has a proven track record of providing its automotive customers with world-class innovative technical product solutions. As an established international company with start-up energy and production facilities on five continents, Casco can offer customers local production and logistic services suited to their needs. Always in pursuit of new technologies and product opportunities, Casco has continued to expand its product line year after year, positioning the company as a dominant player in the OEM and aftermarket industry. With a large customer base and exciting product portfolio, Casco is well suited for further growth and is prepared to confront the challenges facing the automotive industry today and in the future. 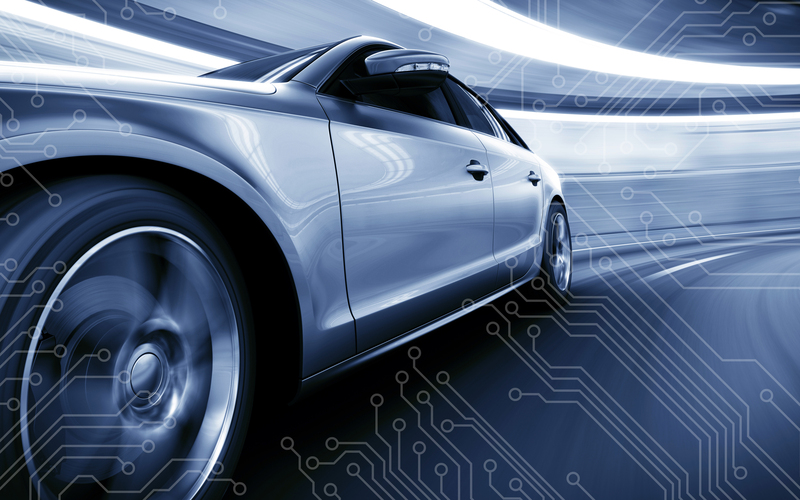 With over 70 years of experience in sensor and module development, Casco offers a wide range of in-vehicle electronics for an enhanced driving experience that meet industry standards for consumer safety. Casco’s culture encourages employee ownership of the product throughout each phase of its life cycle from the conception of ideas through the manufacturing process. These core values can be seen in the quality of each part produced. Operating worldwide, Casco is an established leader in the global marketplace.